Marvel Studios continues to get the world pumped and we are enjoying the ride! By now you should have already seen the movie Black Panther, so let’s sum up the impressions and choose sides. Concept Art House was proud to get involved in the Marvel magic through working with Kabam on their game Marvel: Contest of Champions. 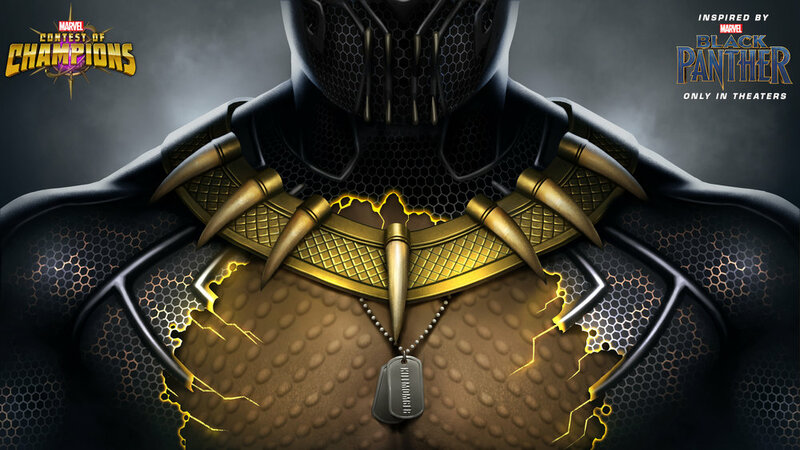 They have just introduced a new villain to the Battlerealm - none other than Killmonger, just one day before Black Panther hit the big screens. Catch some Killmonger tips and tricks in an interview that Marvel published just last week. Here the artists behind the game share exclusive tidbits about the game and its connection to the Black Panther movie. Even though this is the latest bit of marketing art we did for Contest of Champions, it is just a part of what we did for Kabam and Marvel. So keep an eye out for more! We are very proud to have our art as the first images the player sees when launching the game. It’s an exciting time for Black Panther fans, and we had a blast working on it. 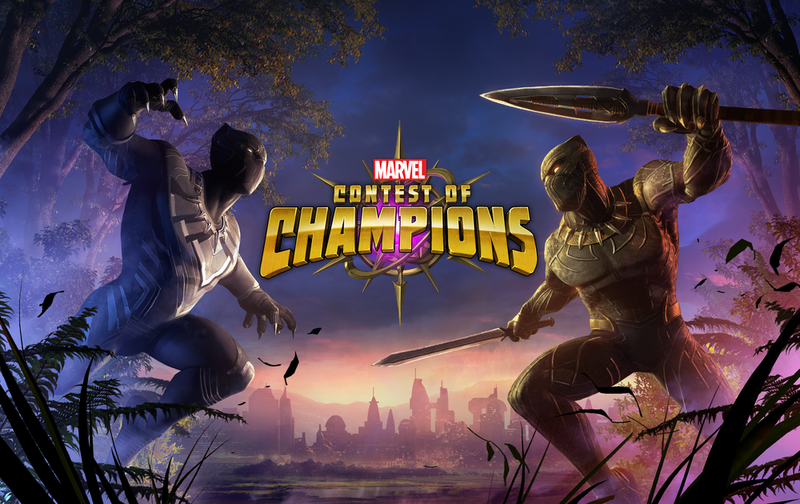 Play Marvel: Contest of Champions! It’s available on both iOS and Android.